Is Alaska cruising for older people? Will I get bored? Why should I get a balcony cabin? Our consultants have the answers! Our consultants have the answers! 1. 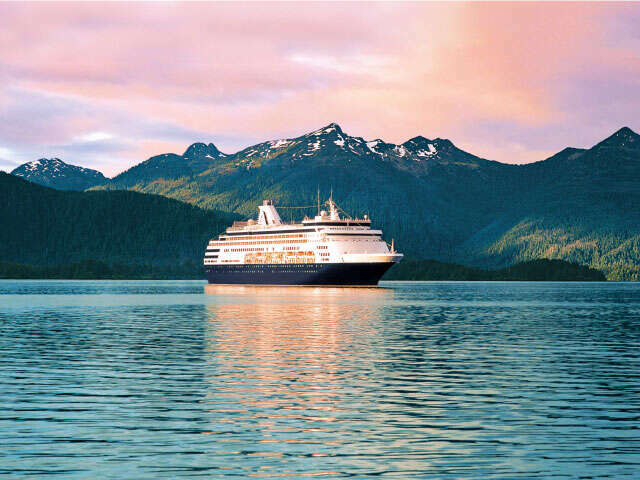 Should I wait until I'm older to take an Alaskan Cruise? You don’t have to wait until you are older to appreciate the natural beauty of Alaska. The mountains, trees, glaciers and the sheer magnitude… it’s huge! Also, and this is the big one, sadly our planet is warming and Alaska is not immune. Glaciers are receding and 20 years from now when you finally go on that cruise they might just be a fraction of what they are now. 2. Won’t I get bored being on a ship for 7 days? It’s actually surprising how often this comes up with first time cruisers and never comes up again after. The answer is: No you will not get bored. On a 7 day itinerary you will probably have a maximum of 4 days (probably less depending on the itinerary) at sea and they won’t all be together. They will be mixed among port days. You will be getting on and off the ship throughout the cruise. Plus, there are tons of activities scheduled every day. You can be as active or inactive as you choose. Personally I enjoy the quiet moments when I can read my book and have an amazing ocean view. 3. Why should I get a balcony cabin when I’m never in my in my cabin? The truth is….. If you don’t have a nice room you won’t spend much time in it. Why would you spend time in a room with no windows or natural light? When you get a balcony cabin you will enjoy simple pleasures you wouldn’t normally have access to. Perhaps you will just open your sliding door in the morning to get the fresh sea air or order room service for breakfast to eat on your personal balcony or maybe it will be nice to be on the balcony while your partner gets ready for dinner. Some of the best memories I have of cruising have been on my own private balcony. Get your questions answered - give your UNIGLOBE Travel Consultant a call today!